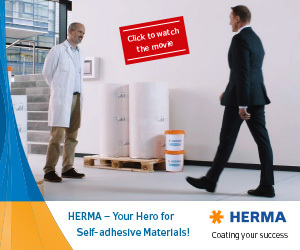 Label printers are herewith invited to prepare and send in their finest examples of self-adhesive labels, tags, sleeves, and even flexible packaging. 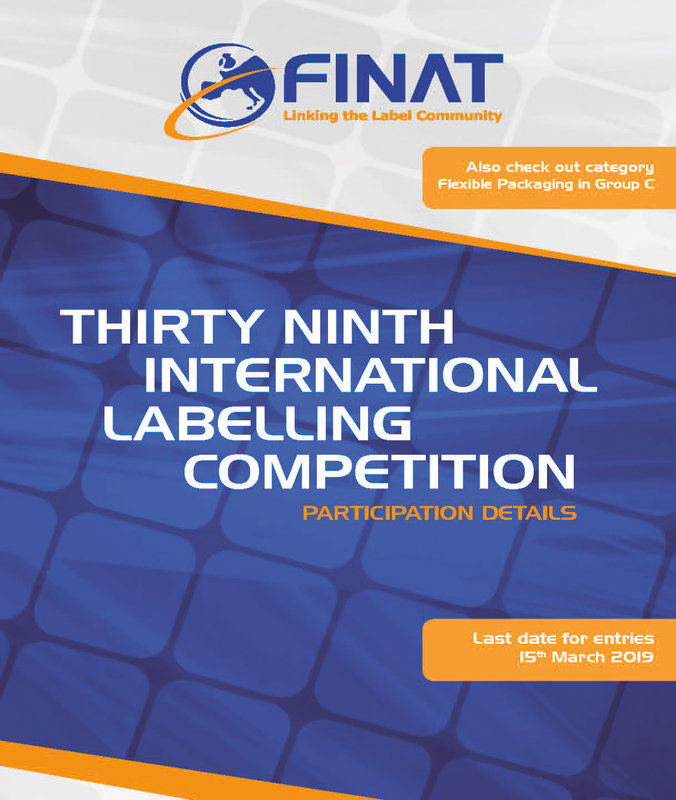 Convince the judges that your label/packaging is an outstanding marketing, promotional or identification tool, that it is printed flawlessly and that it even has innovative features, and you may be the next winner receiving an award and whose labels are displayed in our hall of fame during ELF2019 and Labelexpo Europe 2019. Good luck to you all.